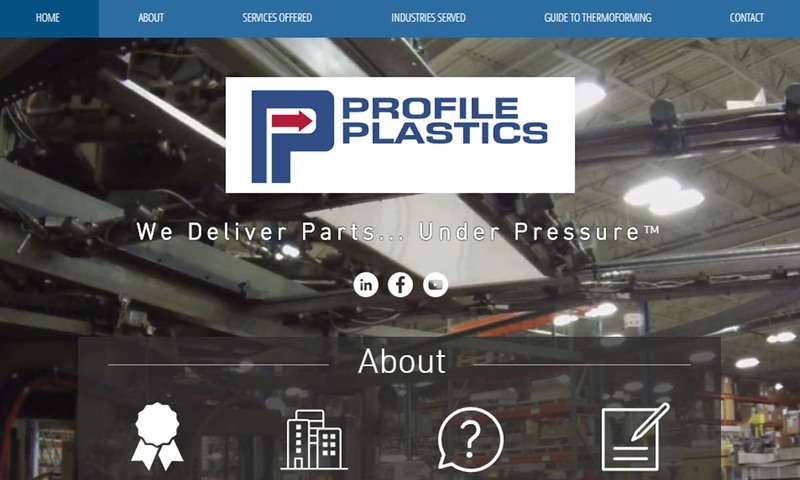 A reliable source for Vacuum Formed Plastics information and a resource for accessing leading Vacuum Formed Plastics and suppliers. Vacuum forming, also known as thermoforming, vacuum pressure forming or vacuum molding, is a procedure in which a sheet of heated plastic material is shaped a certain way. The mold used to shape the plastic material is also known as a “buck.” Vacuum forming is a type of pressure forming process, and is one of the oldest plastic forming methods. Using vacuum form processes, manufacturers create a wide variety of vacuum formed plastic parts and products. Vacuum Forming Manufacturers Vacuum forming, also known as thermoforming, vacuum pressure forming or vacuum molding, is a procedure in which a sheet of heated plastic material is shaped a certain way. The mold used to shape the plastic material is also known as a “buck". Valk’s policy is “to meet or exceed our customer’s requirements, working together as a team with honesty and integrity.” Valk’s success is due to their long standing focus on quality & customer service. 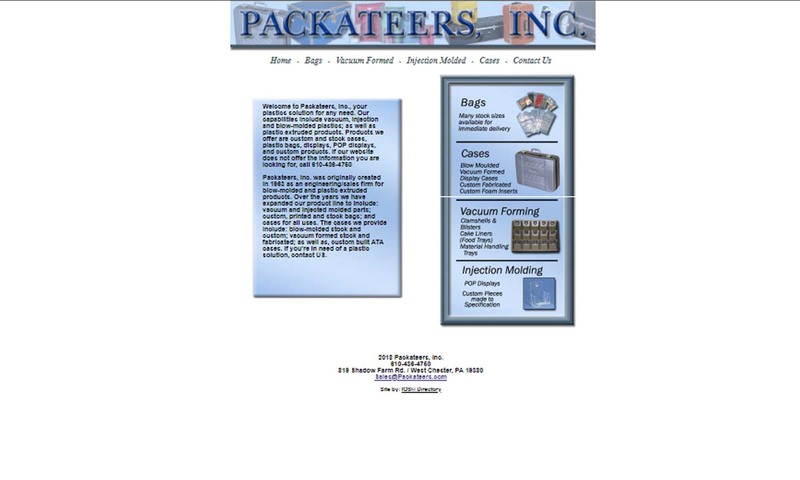 Since 1960, Profile Plastics Inc. has been at the forefront of thermoforming technology. Utilizing the latest software and technology, our expert staff of engineers can design custom vacuum, pressure, and twin-sheet thermoformed solutions. For over 40 years, Conlet Plastics has been a leader in vacuum forming.  They serve a wide variety of industries including medical, airline, automotive and signage, with high-quality products that are reasonably priced & delivered on time. 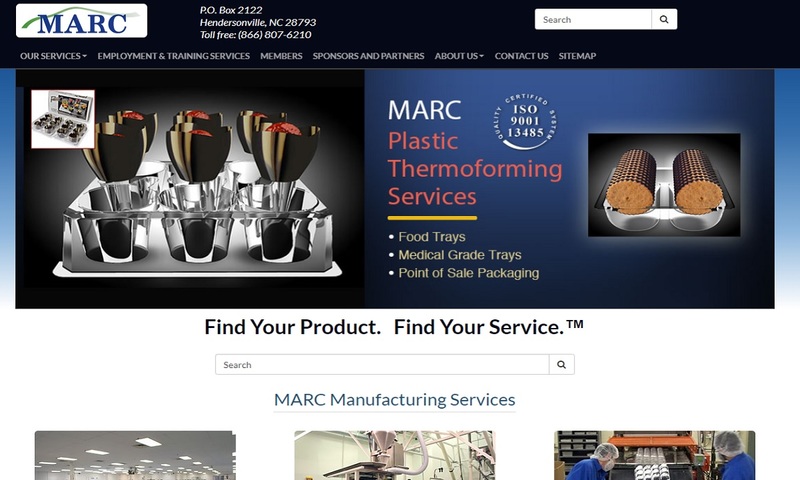 At MARC we offer rapid prototyping & precision custom thin gauge thermoforming with less tooling investment than injection molding processes. Materials include HIPS, PET, PETG, RPET, HDPE & various forms of experimental green plastics. Leader since 1956 in full service plastic molding & machining from design to delivery. 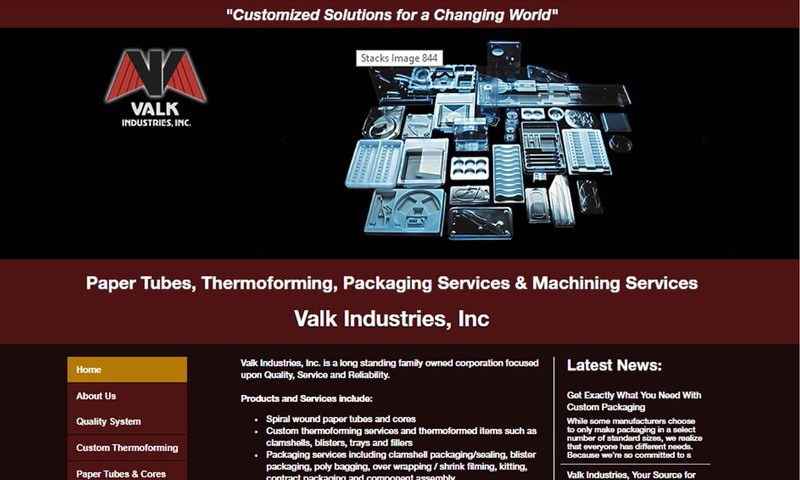 Our many capabilities include an expertise in vacuum thermoforming. Precision custom thermoforming of parts from 1” up to 7’x10’; thin to heavy gauge; small to large runs. 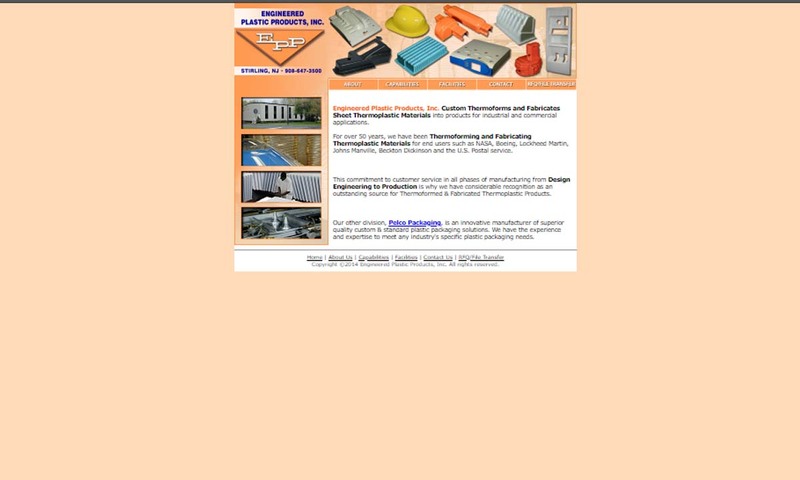 EPP, Inc. is a manufacturer of thermoplastic materials. 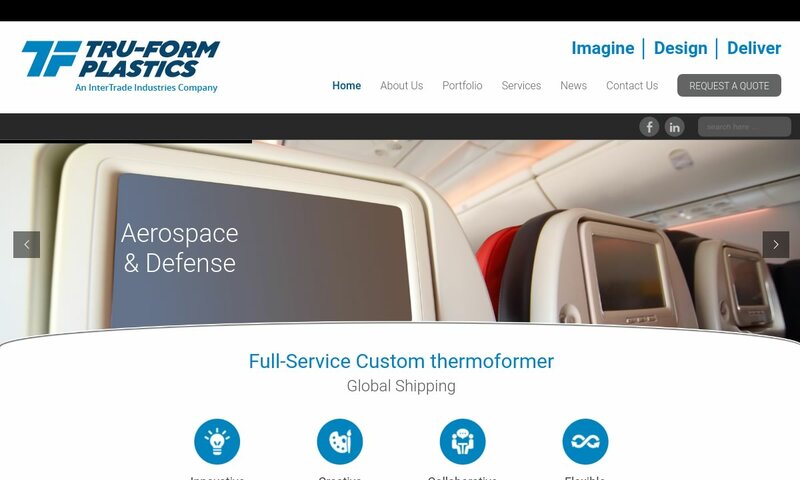 They provide a full range of services to meet any part requirement, including quality & affordable vacuum forming services, as well as post-forming operations, which are subject to quality control. 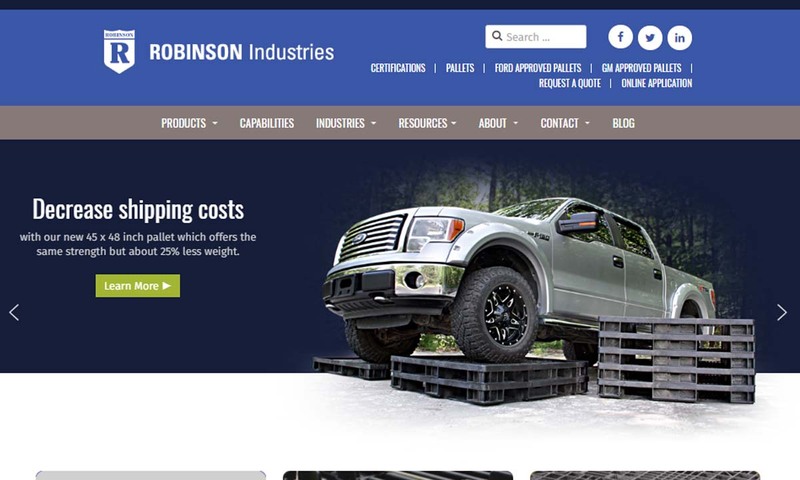 Robinson Industries offers thermoformed and injection molded reusable, heavy duty plastic pallets, packaging and more. We are one of the largest suppliers of reusable pallets to many industries. When it comes to vacuum forming we are the experts! Come see the difference when you work with true professionals as we astound you with our amazing levels of customer service. Common vacuum formed plastic products that commonly feature vacuum formed plastic parts include: bumpers, windshields, car door interiors, wheel hub covers, space shuttle interior trim, agricultural machine parts, seed trays, animal containers, drainpipes, roof lights, pressure masks, shower surrounds, bathtubs, point of purchase displays, dental castings, prosthesis, furniture, wheelchairs, cosmetic trays and cutlery. 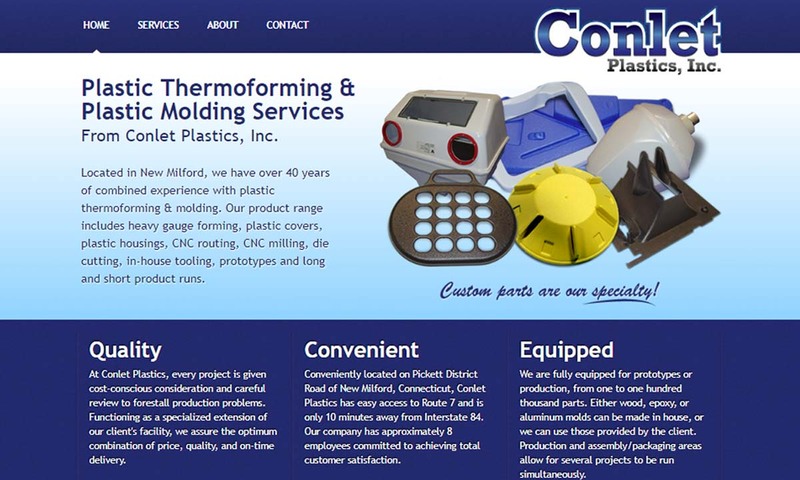 Vacuum Formed Plastics – Conlet Plastics, Inc. In addition, vacuum forming processes are often used in forming plastic packaging, either to preserve the products or to add an aesthetic element. Plastic packaging can fall under three main categories: blister packs, clamshells, and plastic trays. The first category, blister packs, can be used to define several types of plastic packaging. This type of packaging is used in the pharmaceutical industry for unit-dose packaging for capsules and tablets. Blister packs can provide protection and resistance to tampering, which can fulfill shelf life requirements for some applications. Clamshell packs can greatly differ from blister packs. One difference is that clamshells refer to a specific design of container. A clamshell consists of two halves of a plastic shell which are connected by a hinge and encapsulates an item. Clamshell packaging is specifically designed to hold items securely, and are thus made more difficult to open by hand. Some clamshell containers require tools such as a knife or a pair of scissors to open. Plastic trays are also known as blister trays, are containers that are shallow, have slightly raised edges, and are shaped like a flat sheet. Plastic storage trays and plastic food trays are the most common types. The primary function of a vacuum formed plastic tray is to display, carry, or hold items such as glass or food. In general, thermoforming has been around for a surprisingly long time. An early version of thermoforming originated with the Romans. They would shape different utensils using heated tortoise shells. These shells, which were imported, contained keratin. When they applied hot oil, they could shape the shells. John Wesley Hyatt took the first step towards modern vacuum plastic forming, when he discovered how to make celluloid, which was the first artificial plastic. After they patented the process in 1870, he and his brother worked together to discover that they could heat the celluloid in molds. Doing so, they could form different shapes, like sheets and rods. The practice of heating plastic material and forming it over a mold gave to thermoforming in the 20th century. Between the 1940s and 1950s, those in advertising and retail began using vacuum molded and vacuum cast plastics as displays and marketing tools. They also used plastic vacuum forming to create lids, containers and other food packaging. In 1950, engineers patented a thermoform machine that made articles from a thin sheet of plastic. They quickly followed this up with a series of vacuum molding machines. In 1964, engineers patented an improved plastic sheet vacuum form machine. This machine relied on a combination of vacuums and molding or casting processes to remove excess air. Within a decade, technology had advanced enough to make this method obsolete. In 1974, engineers patented a new vacuum molding machine for forming plastic signs. This model worked using a movable heater, a frame (to hold and soften the plastic), a forming bed (on which the mold is placed), a vacuum system (for removing air in the space between the plastic and the bed) and a means to raise and lower frame, complete with channels for guiding air flow out of the system. This was a vast improvement on the older model, which was not as efficient or precise. Today, vacuum form state-of-the-art equipment works quite similarly to that 1974 model. The main difference in vacuum forming plastics today has less to do with form vacuum technique and more to do with materials. Modern vacuum forming makes use of a much greater diversity of materials, many of which did not exist or could not be used in earlier decades, like fiberglass. An extensive assortment of thermoplastic materials can be used for vacuum forming. The material chosen must depend on the application for which the product will be used. Examples of common plastic vacuum forming materials include: polyester, HDPE, LDPE, polypropylene, polystyrene, ABS, acrylics, polycarbonate and Kydex. Polyester is a polymer known for its versatility, low toxicity and recyclability. Common vacuum formed polyester plastics include: food pouches, beverage containers, processed meat packages and other food containers. High-density polyethylene, or HDPE, is a polyethylene derived from petroleum. It has a high strength-to-density ratio and tensile strength. It is recyclable and resistant to a variety of solvents. Its main drawback is that it can be hard to form. It’s used for: plastic bags, margarine tubes, milk bottles, cereal box liners and detergent bottles. Low-density polyethylene, or LDPE, is the oldest grade of polyethylene, first synthesized in 1933. It is non-reactive at room temperature, except in the face of strong oxidizing agents. In addition, some solvents can cause swelling. LDPE is also tough and flexible, though it is not quite as strong as HDPE. Like HDPE, LDPE can be difficult to work with but it is still the material of choice for a variety of products, such as: squeezable food bottles, plastic bags, shrink wrap and garment bags. Polypropylene is a mechanically rugged thermoplastic polymer that is resistant to a wide variety of acids, solvents and bases. It is also flexible and thermal resistant. The second most widely produced synthetic plastic in the world, it can be used to create medicine bottles, container caps and yogurt containers. Polystyrene (PS), particularly high impact polystyrene, is widely produced, inexpensive plastic material. It can be solid or foamed. A great example of foamed polystyrene is Styrofoam. Polystyrene is commonly used to make: plastic silverware, fast food trays, egg cartons and CD cases. While easy to acquire, polystyrene is notoriously hard to dispose of in a way that it is environmentally friendly. It is slow to degrade and often ends up as litter. Acrylonitrile butadiene styrene, or ABS, is tough, stable and impact resistant. It is stronger than pure polystyrene. When necessary, manufacturers can modify the formula to increase these qualities, as well as its heat resistance. Most vacuum formed ABS products are made for use around the house or by consumers in general. Acrylic plastics known for their optical clarity. They are so clear that colorless acrylic plastic is sometimes confused for glass. To that end, vacuum formed acrylics are often used as glass substitutes for beverage containers. They can also be colored and used for many other applications, including medical products and kitchenware. While ABS does well with high heat, it is not very resistant to cold temperatures. In addition, it does not block UV radiation. Polycarbonate is an exceptionally strong and impact resistant thermoplastic resin. Normally transparent, it also transmits light well. In addition, it thermoforms easily, while maintaining dimensional stability. Polycarbonate sheet can be thermoformed for a variety of applications, such as: CDs and DVDs, shatter resistant display cases, bulletproof security barriers, airplane panels and more. Kydex is a PVC-based thermoplastic sheet made specifically to be thermoformed. It is rigid, formable, tough and chemically resistant. It is available for thermoforming in sheets ranging in thickness from .028 inches to .500 inches. It can be thermoformed into many different products, including: trays, tote boxes, insulators and housings, kick plates, door liners, truck fenders and more. Vacuum forming can be broken down into eight comprehensive steps: clamping, heating, sheet leveling, pre-stretching, vacuuming, plug assisting, cooling and releasing and finishing. During clamping, manufacturers clamp the plastic sheet into the frame. The frame must be able to handle the thickest of all the plastics to be formed on that particular machine. This ensures that the plastic sheets stay in place during forming. Next, manufacturers use infrared/radiant heating elements to heat the plastic sheets. Usually, these heaters are movable so that manufacturers can position them on top of the sheets. Some more sophisticated machines heat from the top and bottom. This is only necessary for the thickest sheets. Sheet leveling is a step that is not present in every vacuum forming process. Instead, it is used only with machines that use bottom heaters. During this step, a photoelectric beam scans between the bottom heater and the plastic sheet in order to make sure the plastic is not sagging. Sagging plastic can break the beam. If it is sagging, a small amount of air releases to lift the sheet. Pre-stretching takes place after the plastic achieves a plastic state (reaches the vacuum form temperature). During pre-stretching, the machine introduces air pressure to stretch the sheet and create a small bubble. It then raises the mold to the sheet. The goal of pre-stretching is to control bubble height and get an even wall thickness. Note: Not all systems feature a pre-stretching capability. During this step, a vacuum pump removes the air in between the plastic sheet and the mold. This makes the plastic form onto the mold and take on its features. During plug assisting, a plug pushes the material deeper into the mold. This helps it spread out evenly and continue to form properly. Once the shape is formed, manufacturers allow it cool and harden. After it has cooled, manufacturers can release it from the machine. The cooling process can take quite a while, so often, they use additional tools to speed it up, like fans and mist sprays. Finally, manufacturers perfect the product. They remove any excess materials via trimming, and engage in other finishing processes like: drilling, decorating, slotting, creating cutouts, printing, polishing, strengthening and/or assembling. Manufacturers design products and choose forming processes based on customer requirements, such as: product type, required product quantity, product size and product thickness. There are a number of ways to customize vacuum formed plastics, such as embossing and engrossing markings or texts. The machinery used in vacuum forming varies by application, but in general, vacuum forming machines feature built-in heaters and vacuum pumps. These heaters are usually infrared elements placed on an aluminum plate. However, for more sophisticated processes, manufacturers may use quartz heaters. Quartz heaters have a lower thermal mass, which means that they can work more quickly. To finish the product, manufacturers can use any number of tools and secondary machinery, such as: heated knives, trimmers, handheld power routers, scalpels, roller presses, guillotines, punch presses and vertical and horizontal band saws. In addition, most vacuum forming systems come with CNC technology, which helps manufacturers more precisely form, mark and otherwise custom create plastic parts equal to those made with injection molding. CNC machines can also help control temperature. This process involves heating two separate plastic sheets and welding them together to make a hollow product. What sets vacuum packaging apart from other types of packaging is that it is both a type and a method. Vacuum-formed packaging is a method utilized if products must be stored without exposure to air. Such products include airtight water bottles or airtight food packs. A vacuum environment is utilized to remove oxygen from a vacuum pack, thus preserving the product. These processes involve feeding a plastic sheet from an extruder (in-line thermoforming) or roll (roll-fed thermoforming) into a set of chains. These chains feature spikes that puncture the sheet, and the guiding chains move the sheet into an oven to achieve a certain temperature. Next, the heated sheet is moved into a form station. Within the form station, the sheet is enclosed between a mating mold and a pressure box. The form station utilizes a vacuum to make the space airtight, using ventilation holes that are connected to vacuum lines. The plastic sheet is pulled into a recessed mold, or a female mold, forcing the pliable plastic sheet to take the shape of the mold. Next, a sudden blast of reverse air pressure may be utilized to eliminate the vacuum and help to eject the plastic out of the mold. Once the plastic is removed, the sheet that contained the formed plastic is trimmed at a trim station or a trim press. Vacuum thermoformed plastics and vacuum plastic thermoforming offer many benefits. First, because vacuum forming machinery can vary in complexity—from small, simple tabletop machines to large production machines—the process is exceptionally versatile. Through it, manufacturers can create a wide variety of parts and products. Second, vacuum formed plastics are highly accurate to design; the use of one heated sheet during the forming process allows for exactness. Next, vacuum forming can be done using recycled plastic. This saves time and money and lessens the environmental impact of plastic. On top of these savings, vacuum forming has low tooling costs. Finally, vacuum forming is inexpensive and has a fast turnaround time. 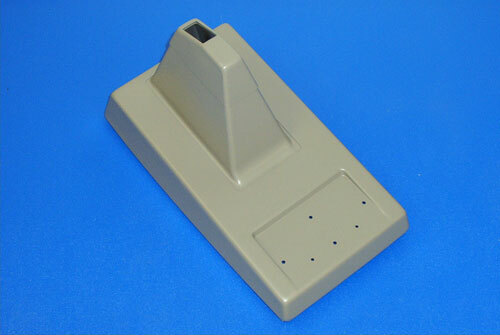 For high quality vacuum formed plastics, you must work with a high-quality manufacturer. Avoid the grief of poorly fabricated plastic parts by checking out the vacuum formed parts manufacturers we have listed on this site. Those with whom we associate are proven industry leaders with excellent track records. When you’re ready, take some time and check out their profiles, which we have wedged in between these bits of information. As you browse, keep in your specifications in the forefront of your mind. Consider which manufacturers may best be able to fulfill your request, then pick out three or four from whom you’d like to get a quote. Talk to each of them, comparing and contrasting their services, prices, lead times and delivery services. Choose the one in whom you feel most confident, and get started. Good luck!